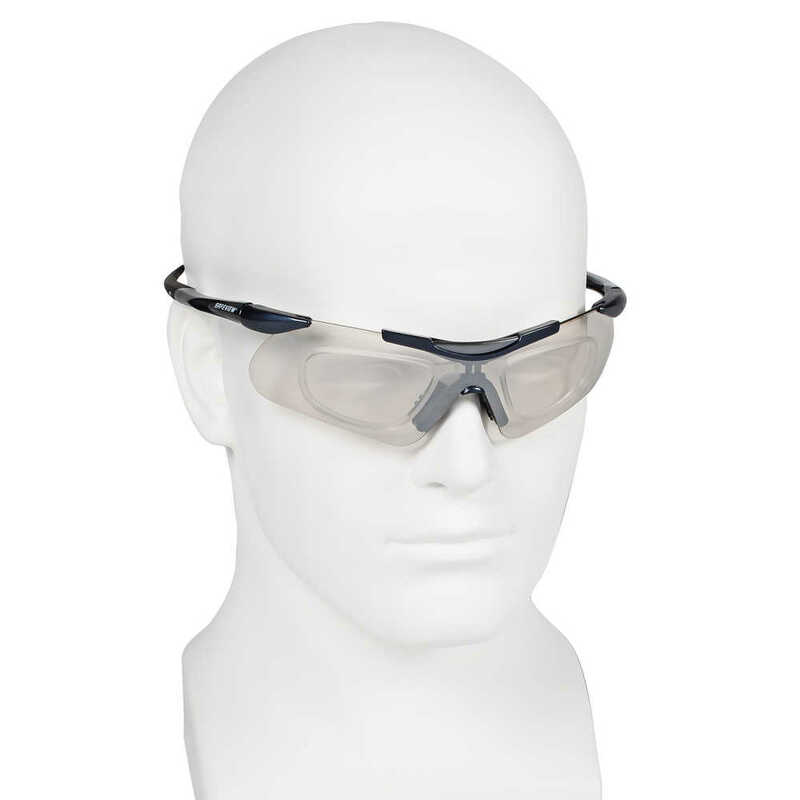 Popular Jackson Safety Nemesis Safety Glasses with Rx inserts are equipped to suit those who need vision assistance. Easily fill your prescription at a local vision center and fit the inserts into the safety glasses. 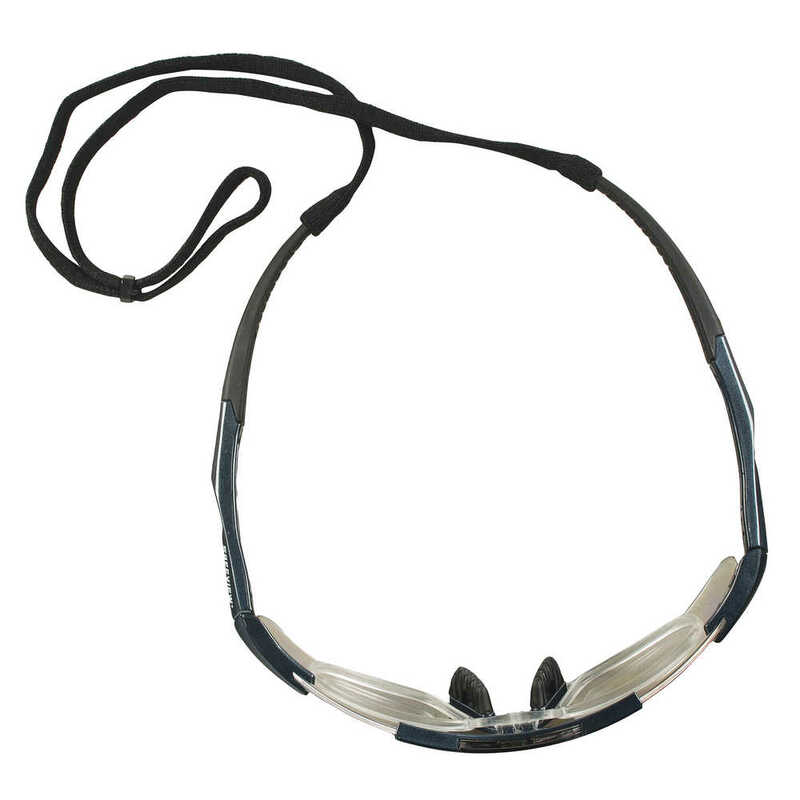 They tend to be more lightweight and comfortable than options like side shields and over-the-glasses safety glasses. 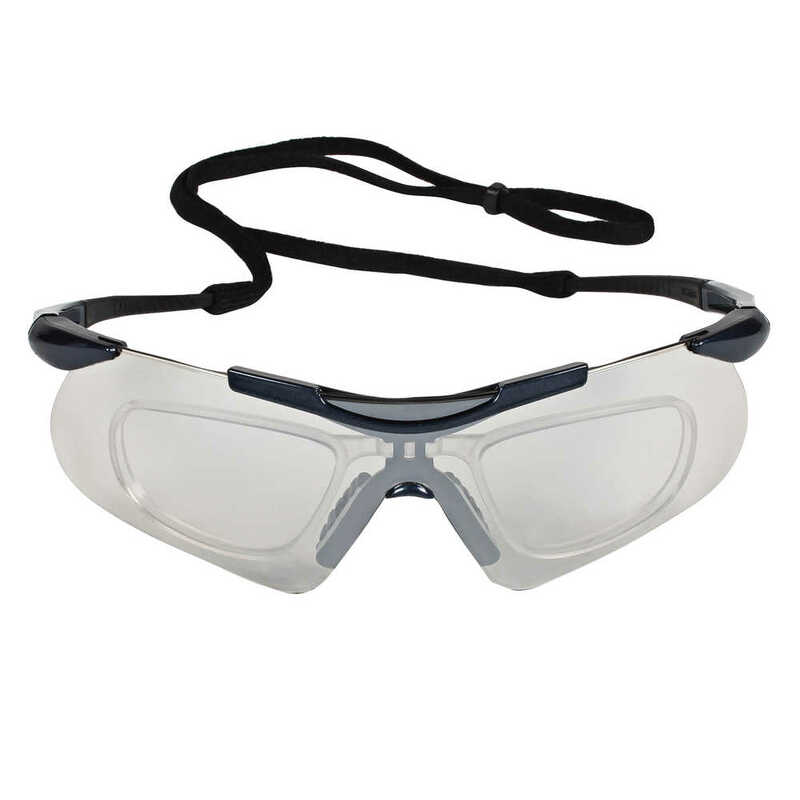 These safety glasses have polycarbonate lenses that help protect the prescription insert from damage and provide 99.9% UVA/ UVB/UVC protection to help prevent eye damage like cataracts, retinal damage, and other conditions that can cause temporary vision loss. The wraparound frame has a base curve of 6.5 that extends the range of peripheral protection, as well as adjustable ratchet-action temples for with five positions for a customized fit and lens angle. The corrective lenses are hard coated for scratch resistance and longer life. 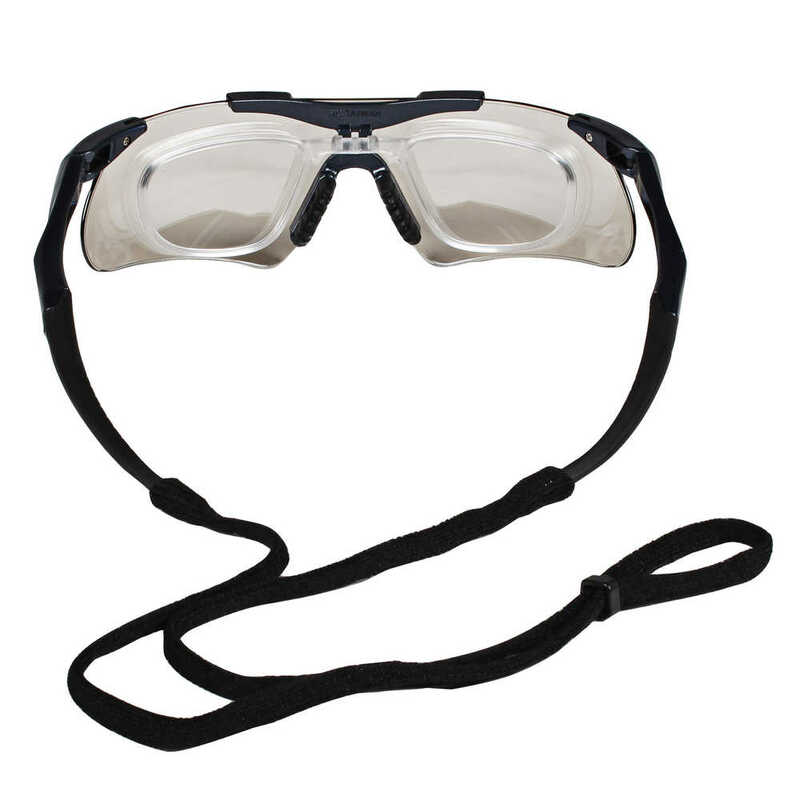 Each pair of Jackson Safety Nemesis safety glasses come with a neck cord for securing them, so that the glasses are ready to protect at a moment’s notice. 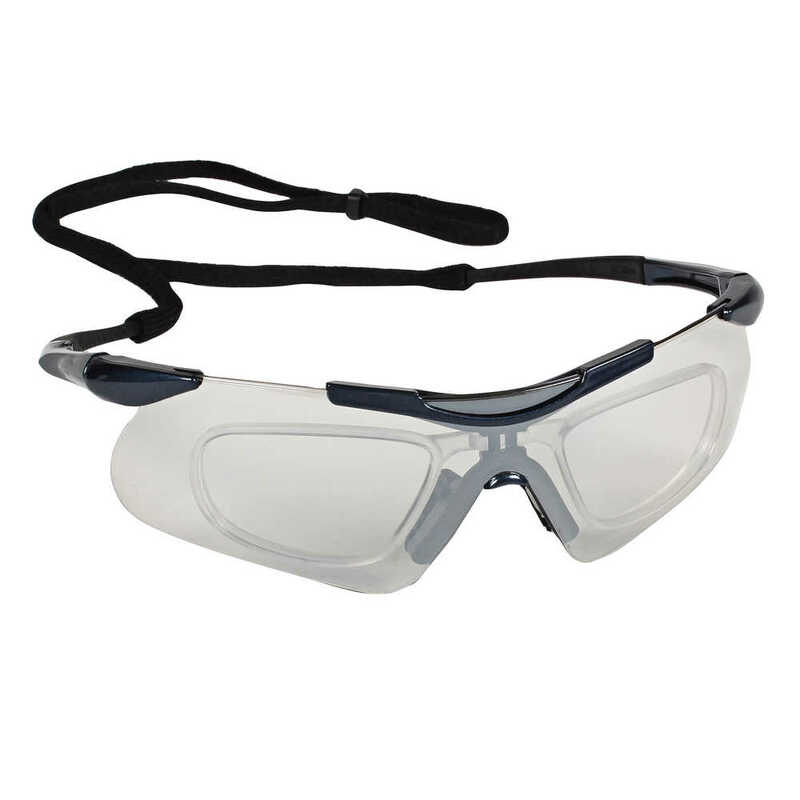 The safety eyewear is manufactured to comply with the ANSI / ISEA Z87.1+ standard for personal eye protection. Both men and women will find these stylish glasses to be comfortable and functional for construction, manufacturing, and a host of other industries. There’s a reason why Jackson Safety Nemesis Eyewear is one of the top-selling brands in North America and the most popular line in the Jackson Safety eyewear portfolio. 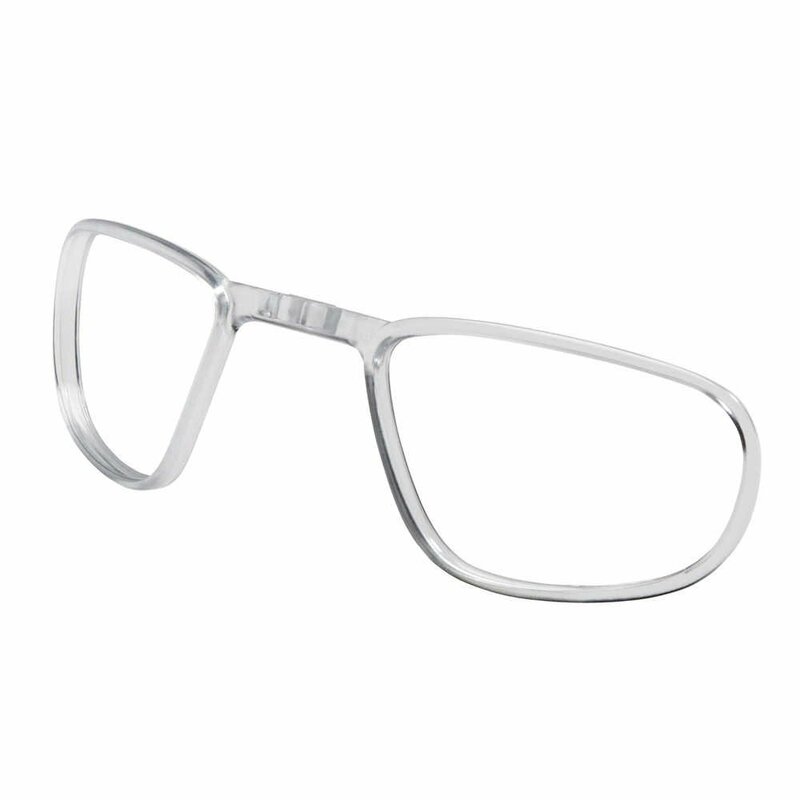 These OTG glasses offer stylish comfort and lasting protection. Join the millions of people who choose Nemesis safety eyewear day in and day out for protection with unmatched style, comfort and quality.